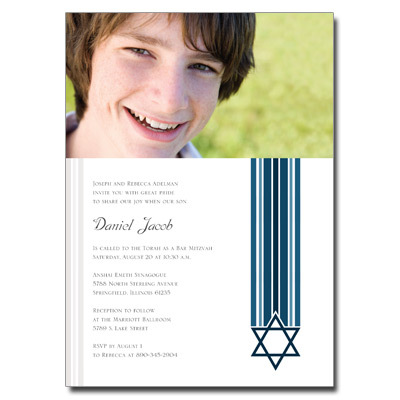 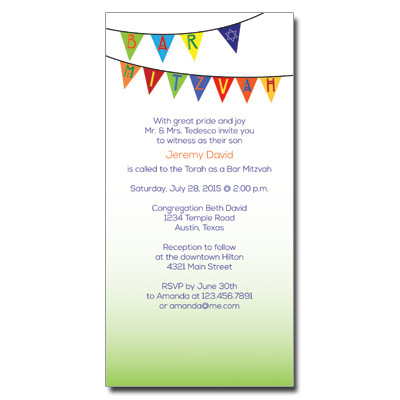 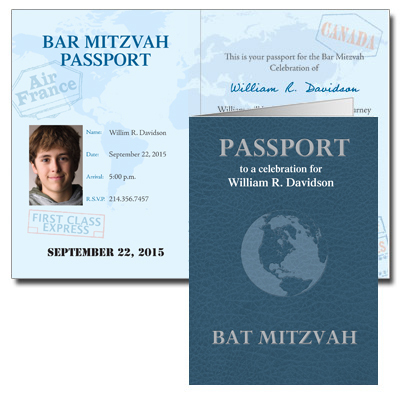 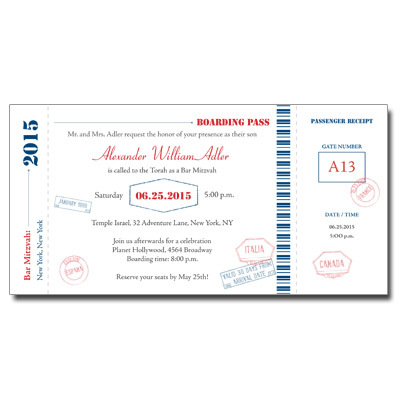 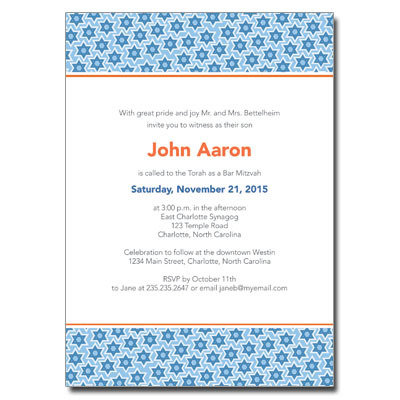 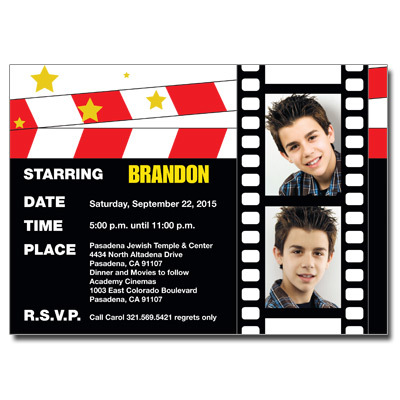 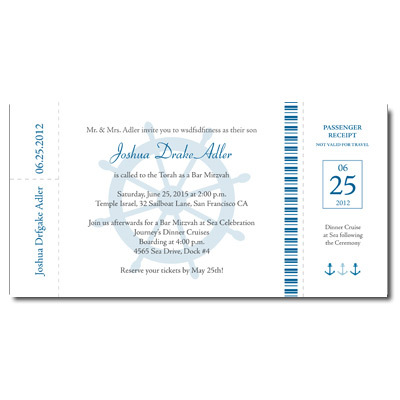 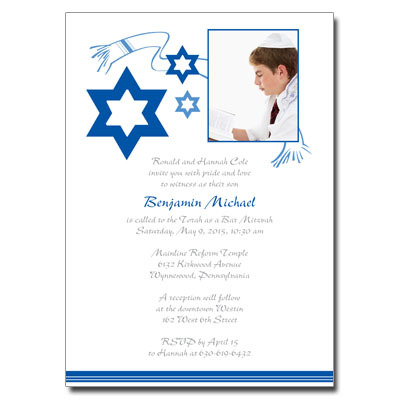 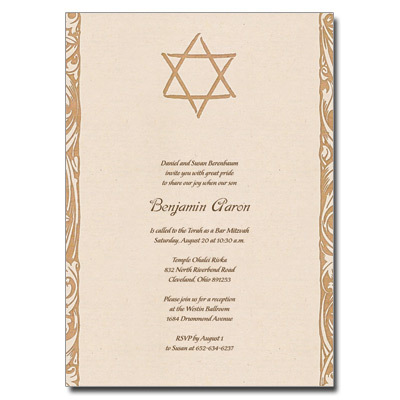 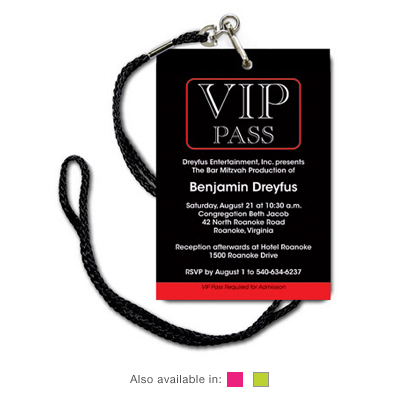 Create the perfect Bar Mitzvah invitations for your party. 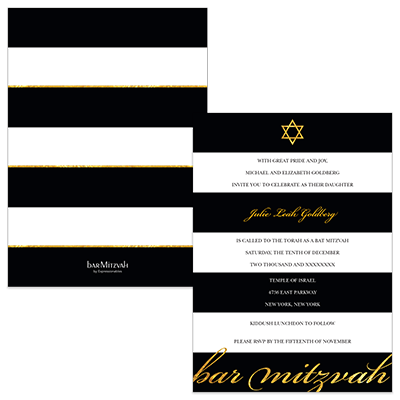 All of our exclusive Bar Mitzvah invitation cards are printed on the highest quality paper, making them the best Bar Mitzvah invites online. 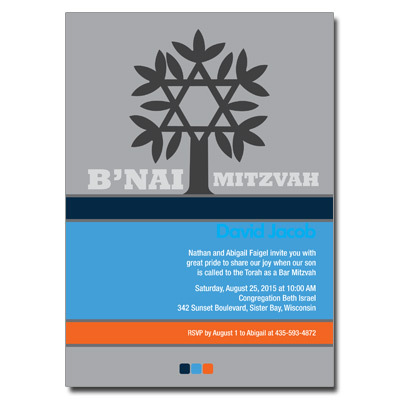 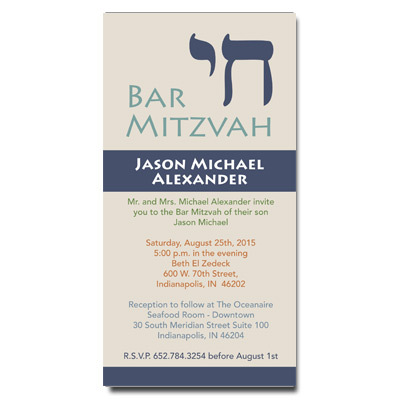 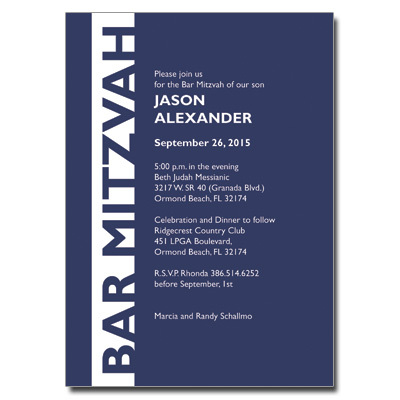 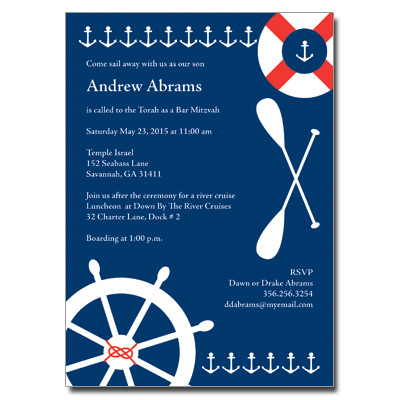 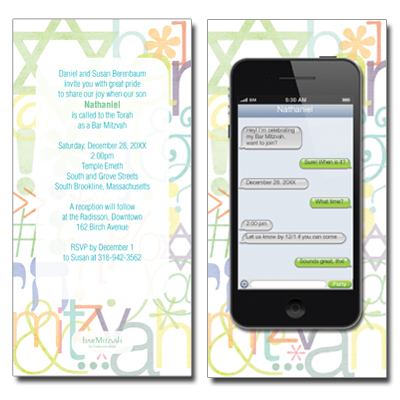 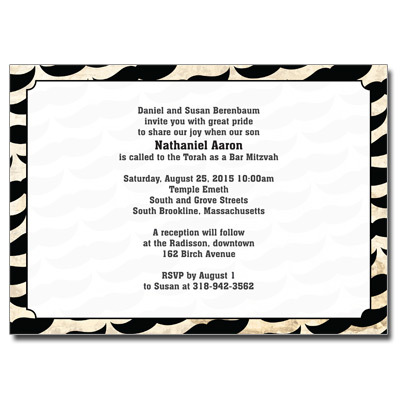 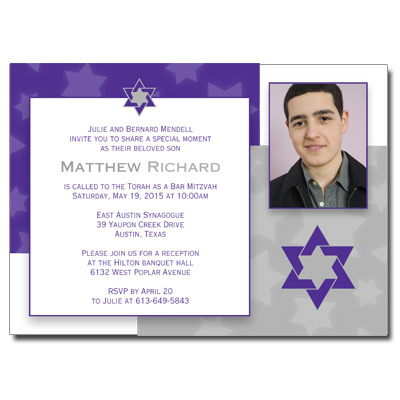 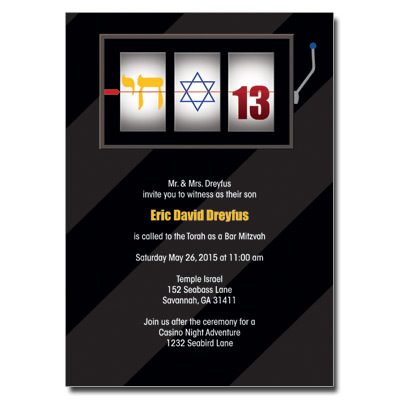 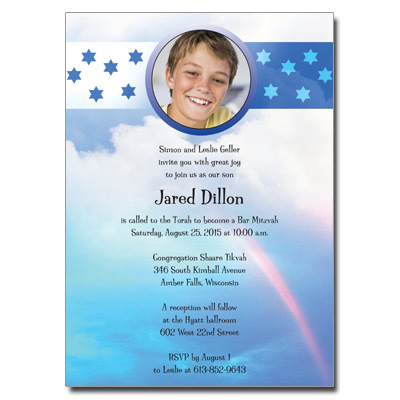 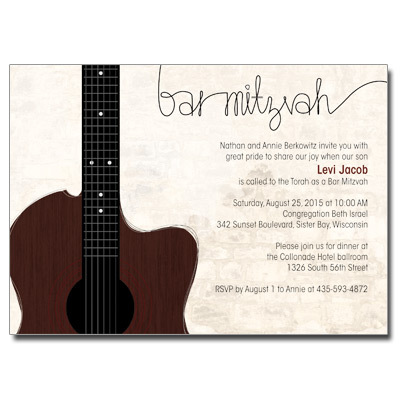 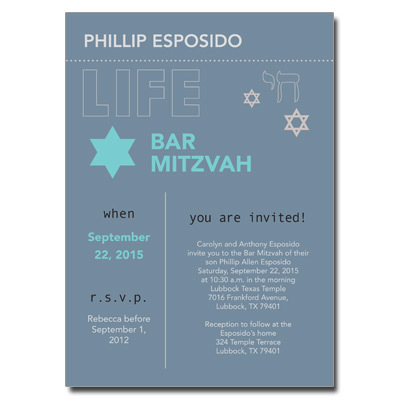 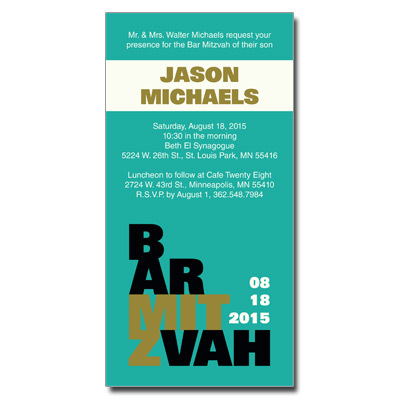 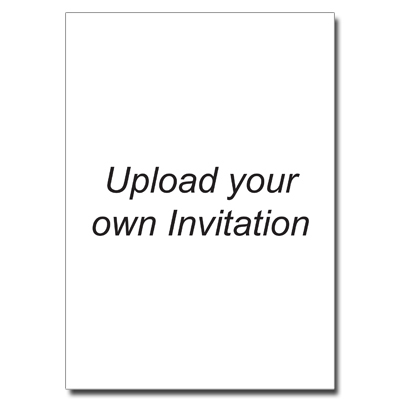 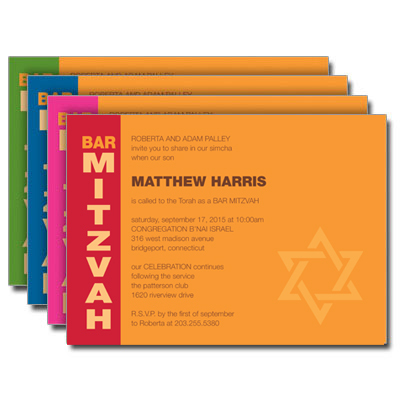 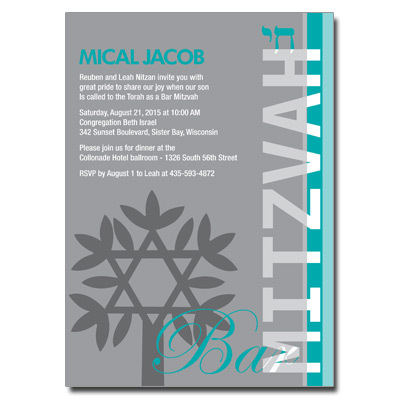 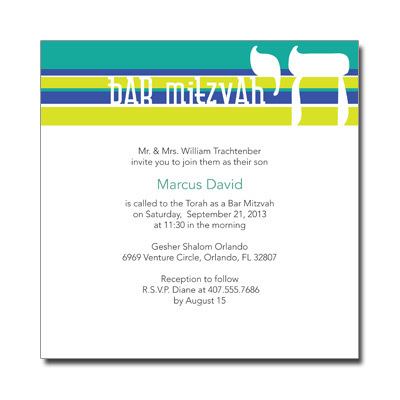 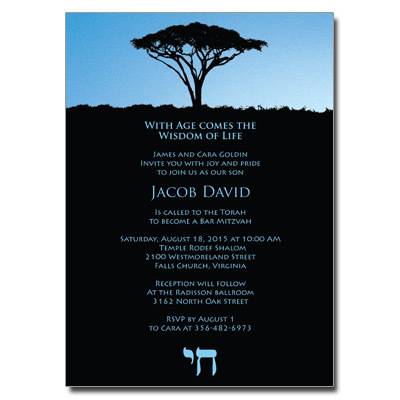 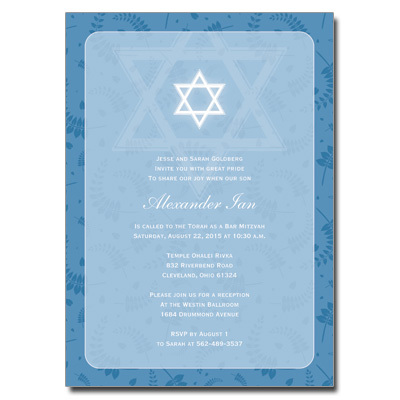 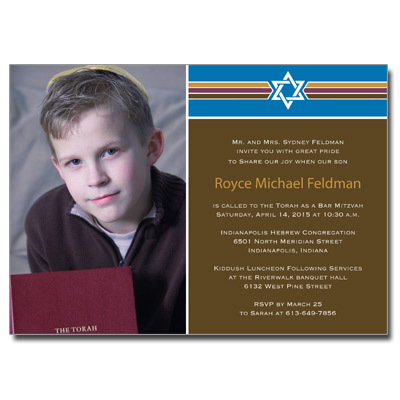 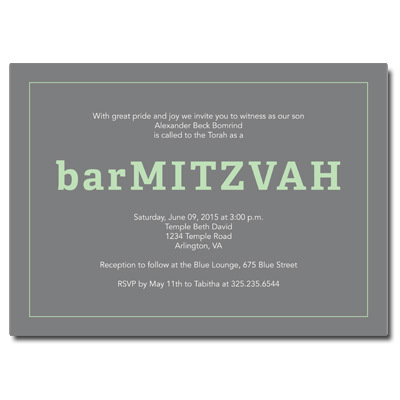 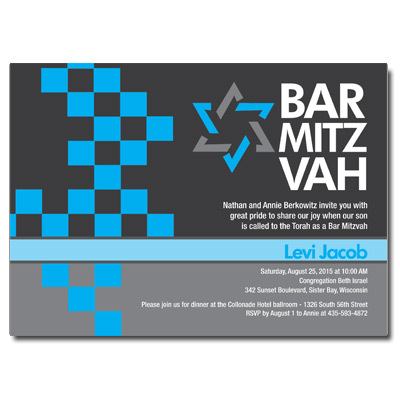 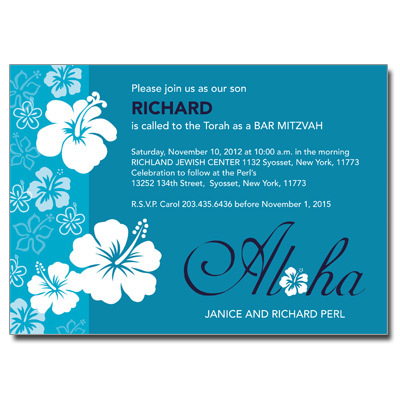 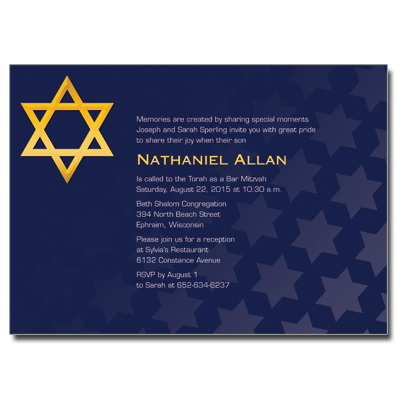 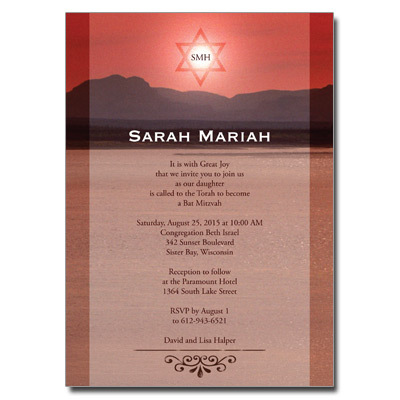 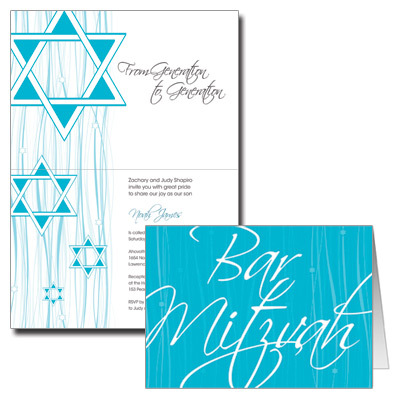 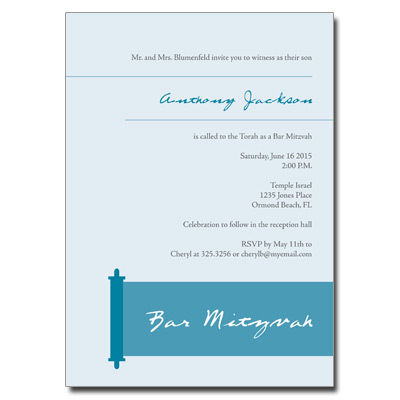 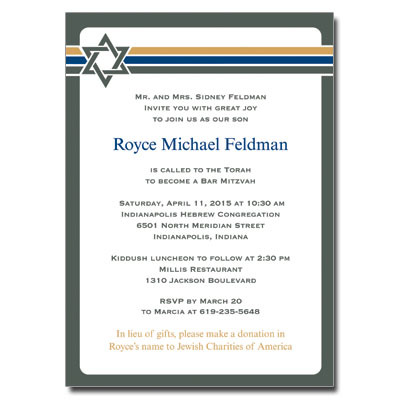 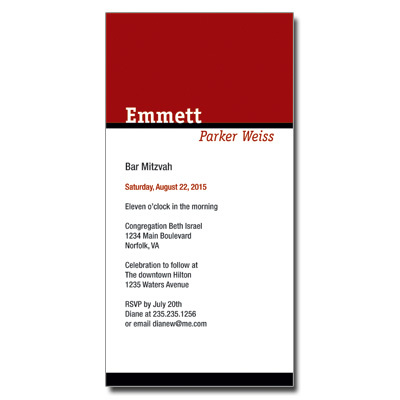 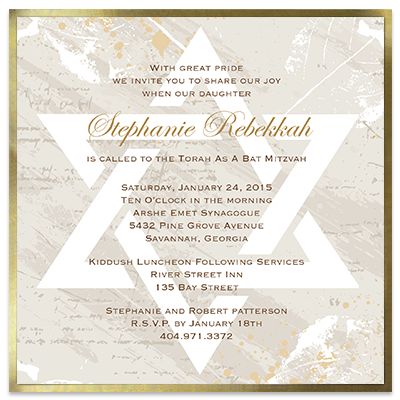 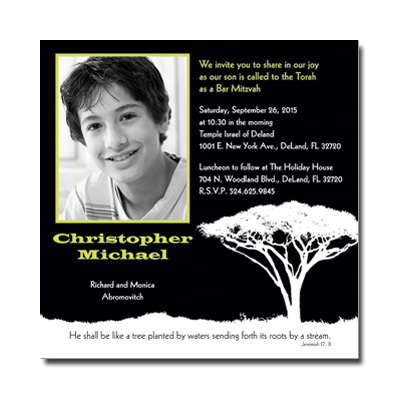 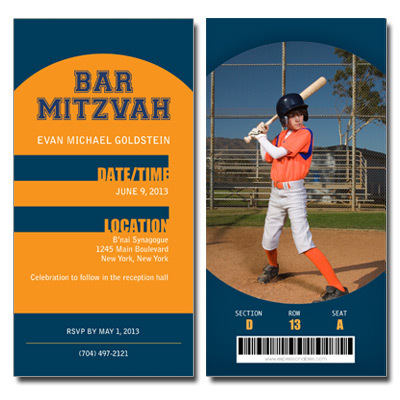 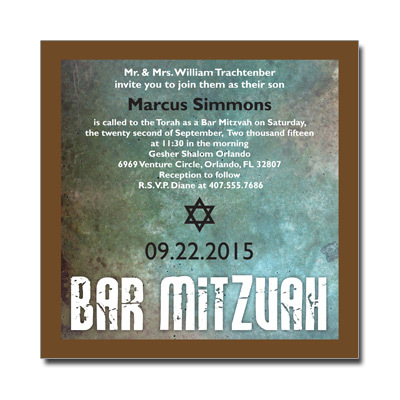 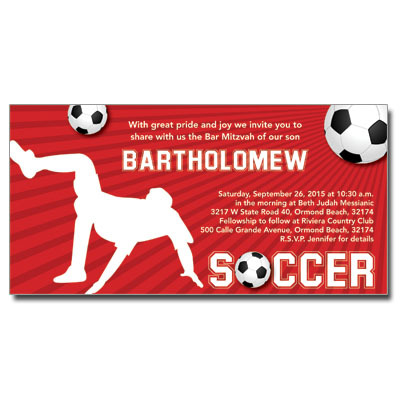 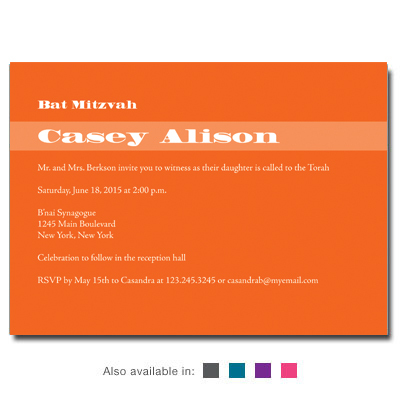 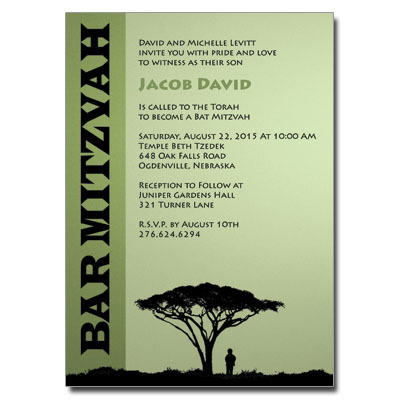 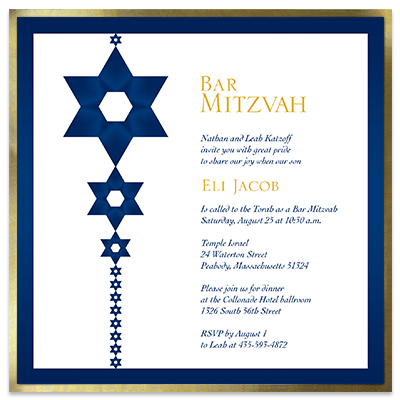 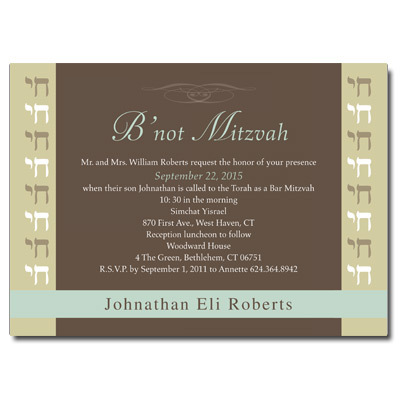 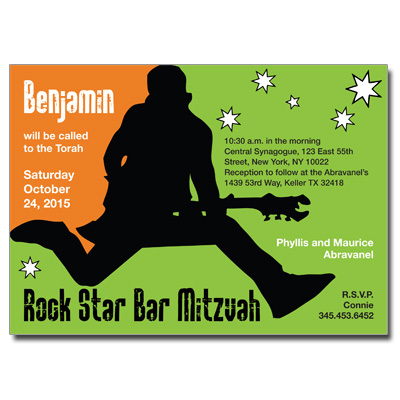 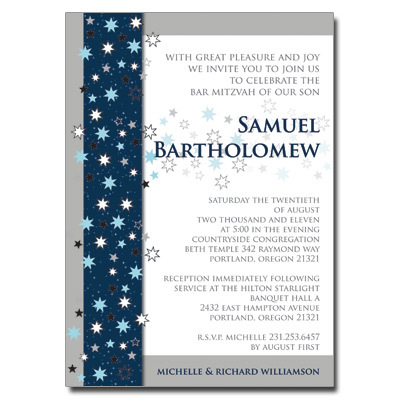 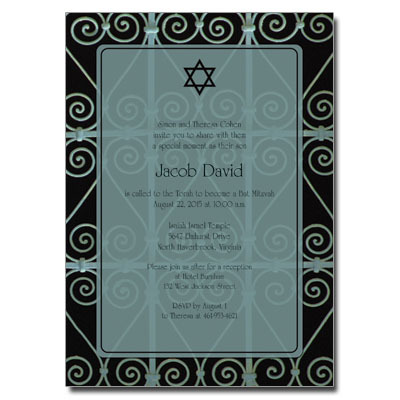 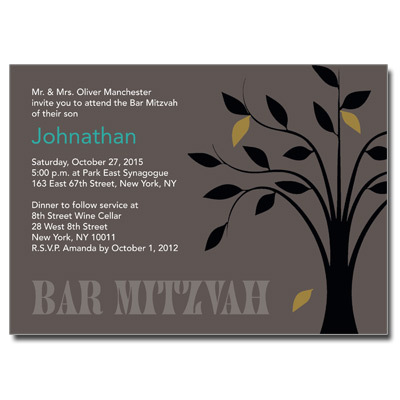 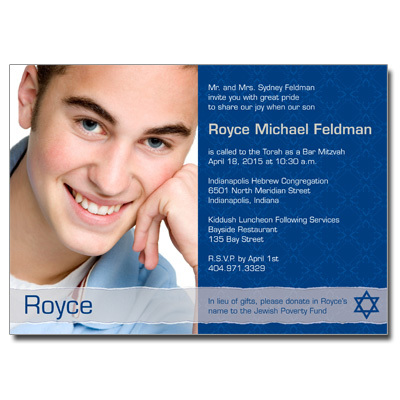 Our Bar Mitzvah invitations also have matching response cards and more available.